Alfredo Solano, or Alfred as he was known for most of his adult life, was born in Los Angeles 02 May 1857, the second child and first son of Francisco Sales de Jesús Solano and María Rosa de las Mercedes Casanova, immigrants from Costa Rica about 1850. He died, also in Los Angeles, 14 November 1943 at age 86. He was married three times, to Ella T. Brooks, Minnie Belle Classey, and Kathryn E. Hathaway, and he produced no children. He is buried in Forest Lawn cemetery in Glendale, California. 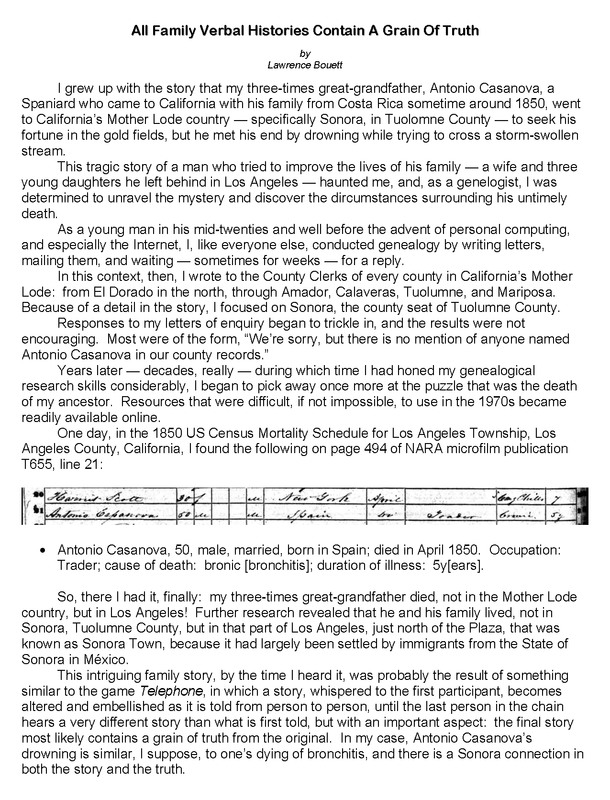 Alfred is found in the 1870 census, at the age of 14, living in the household of George Hansen and Hansen's long-time, live-in housekeeper, Francisca García. 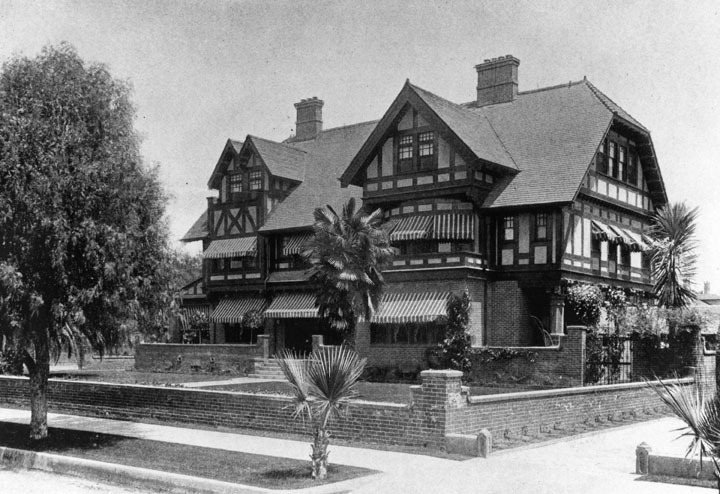 In 1880, the two men were lodgers in the home of J. S. Crawford, a Los Angeles dentist and a widower. Exactly when, and how, Alfred made Hansen's acquaintance is not known; but Hansen was a surveyor and civil engineer, and it is likely that Alfred took an interest in the work. Hansen's diary mentions his acquaintance with Francisco Solano, Alfred's father, so the first meeting of Hansen and young Alfred was likely a result of that contact. The first mention of Alfred in Hansen's diaries was on June 3, 1866, when Hansen bought Alfred, then just nine years old, a suit of clothes for $13. And it is known is that Hansen became Alfred's mentor and that the two of them went into the surveying business together as Hansen & Solano, an arrangement that was maintained until Hansen's death in 1897. Alfred is referred to in several places and at different times in Hansen's diaries as his ward, although whether that is true in the legal sense of guardianship is not known. Hansen wrote a will in 1872 leaving his entire estate to Alfred, and when he died in 1897, his entire estate, valued at more than $250,000 in today's currency, went to to Alfred. From the diaries of George Hansen: In the early morning hours of May 1876, Hansen and his protégé, Alfred, left Los Angeles by train and traveled to San Francisco. The purpose of the trip seems to have been to gain admission to the University of California for Alfred. Once in San Francisco, on June 1st they met with "... the Regents of the University ...". The following day, they traveled by steamer and stage to Concord, where they visited with Lorenzo Moreno, the widower of Alfred's aunt, María Agustina Solano. Living with Lorenzo Moreno at the time was Alejandro, Alfred's younger brother. Five days later, on June 7th, George Hansen and Alfred attended commencement exercises at the UC campus in Berkeley. A few days after that, they visited the "... School of Engineers of ven den Naillen [at] No. 24 Post Street [in San Francisco] ...". None of these diary entries makes clear what it was, exactly, that Alfred was was proposing to do, but it implies that he was going to study engineering, whether at UC Berkeley or at ven den Naillen's school in San Francisco. In any case, the diary says that, on August 7th, Alfred took the "... [e]xamination for admission to the university ...". Hansen then returned to Los Angeles a few days later, leaving Alfred $40 spending money. For whatever reason, Hansen made another round-trip by train to San Francisco in September, presumably for Alfred's benefit. Then, on October 7th, Hansen says, "I received a letter of Alfred & Diploma"; but again, it is not clear what the diploma was, or from what school. 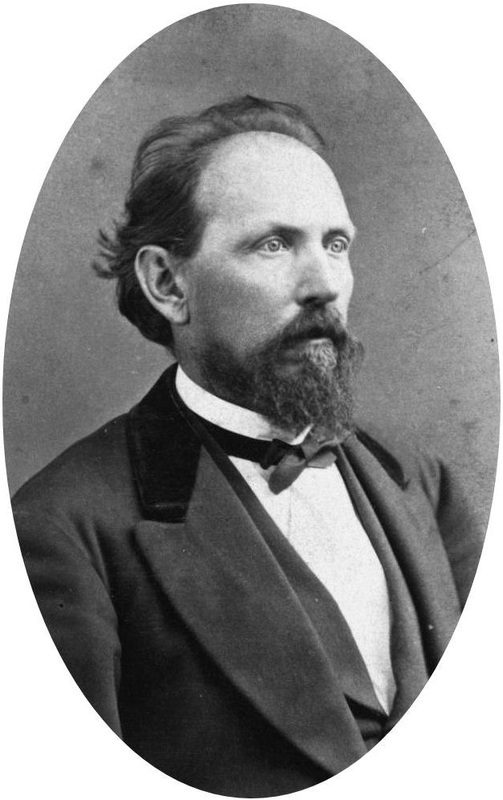 Finally, on December 10, 1876, Hansen says, "Alfred returns from San Francisco." There is no further mention of Alfred's studies, although from 1897 forward, Alfred often signs his maps, "A. Solano, C.E. ", which would imply that he considered himself a Civil Engineer. Alfred lived with his parents and siblings in the adobe that his father built on the stream in what became known as Solano Cañon — later Solano Ravine — at least for a short time. After his father died in 1871, it is known from his diaries that Alfred helped care for the needs of his mother, Rosa Casanova, and his five siblings: Josefina, Alejandro, María, Manuel, and Alonzo, all of whom except Josefina were younger than he. In one entry, he documents his having purchased two bibles, one for each of his two sisters. One of the bibles was destroyed in a house fire about 25 years ago; the other one is still with a descendant, and which the author has seen and photographed. It contains some valuable genealogical information. The widow, Rosa Casanova de Solano, moved with her children from the adobe in Solano Cañon to the house of her mother, Trinidad Serrano Puentes, on Bath Street in downtown Los Angeles in June, 1872, just seven months after the death of her husband, Francisco Solano. 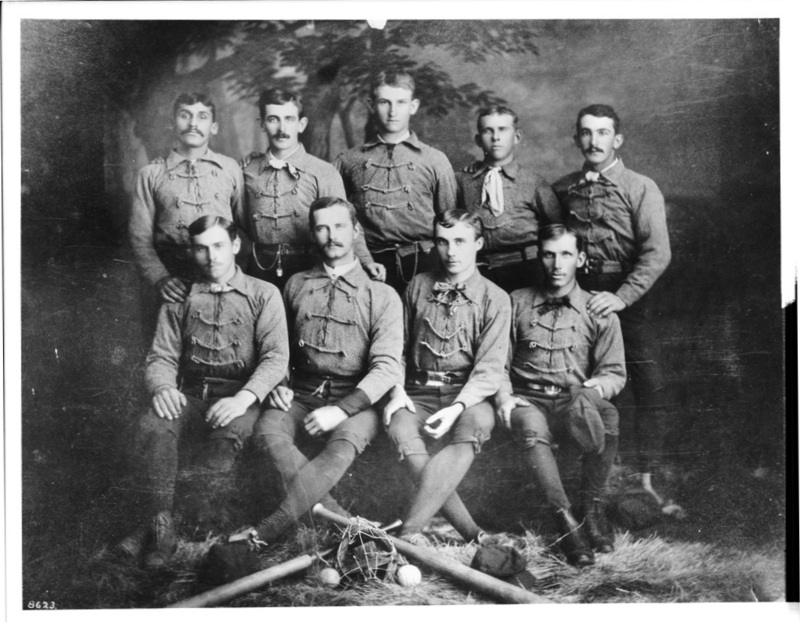 By then, though, Alfred was living with George Hansen in Hansen's house at the corner of First and Spring Streets. 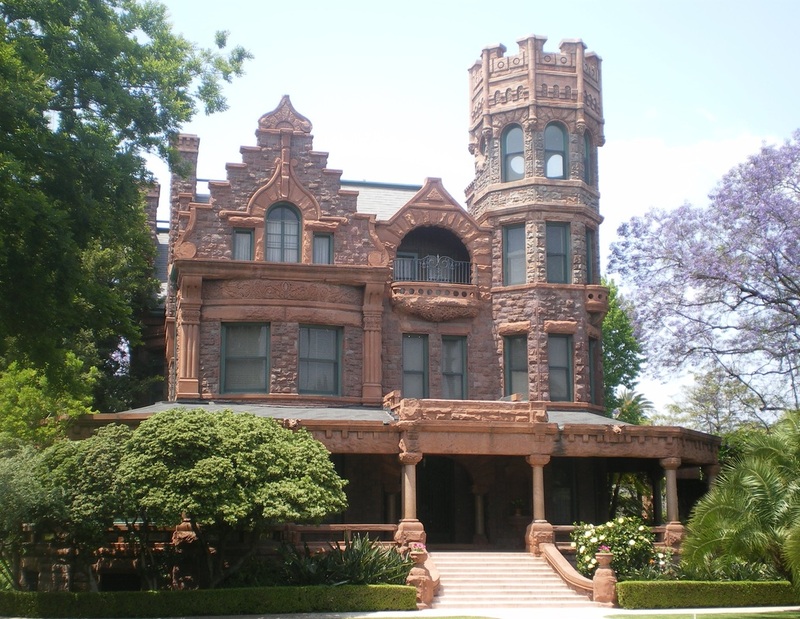 Hansen had purchased the lot from Governor Downey in 1868 and had immediately had a house built on the lot. Alfred's diaries mention several sweethearts, and 1874 was a particularly busy year romantically for him. He mentions "... my dear little darling H.H. ..." (January 26), "... my darling — S ..." (March 11), "... where I meet her ..." (August 24), and "... see a girl ..." (September 5). Then, there is nothing more until 1880, when he begins to mention "... Sra. Patterson ...", the widow Ella T. Brooks Patterson, who moved to Los Angeles before 1880 with her three young daughters. There are several locks of blonde hair, tied with pink ribbon, at this place in his diary. 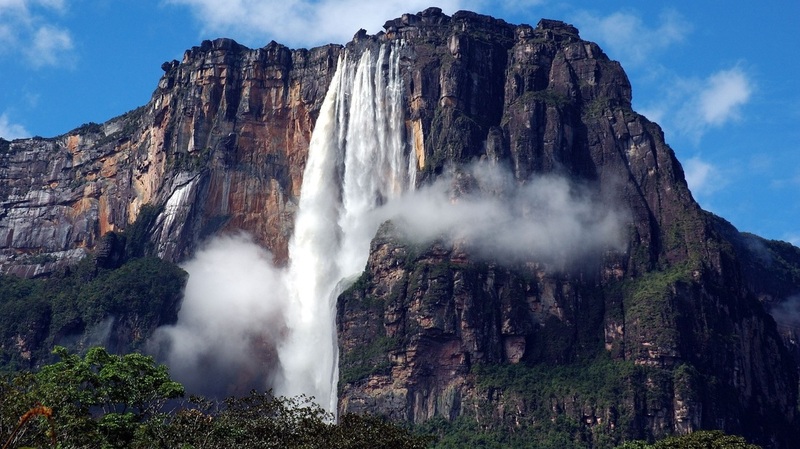 On April 15, 1880, where the phrase "Ella es mía" — "Ella is mine" — is written at the top of the page, Alfred writes, "Ella – esta noche se compromente y de aqui en adelante es mia" — "Ella – tonight committed herself [to me] and from now on, she is mine". Up until this time, Alfred refers to her as Señora Patterson; but after April 15th, he calls her Ella. The couple married in New York in 1886, and after they returned to Los Angeles, they quickly rose to prominence in Los Angeles social circles. They built a large mansion on Figueroa Street at 23rd Street in 1896 and, in 1904, they purchased the 30-room Stimson House, which still stands at 2421 South Figueroa Street. They entertained lavishly and Alfred acquired considerable political influence, although he never ran for political office himself. It was partly that political influence and the respect with which he was held by the City Council that allowed him to be a responsible conservator or his parents' land in the Stone Quarry Hills. He was, at various times during his career, Assistant County Surveyor and County Surveyor for Los Angeles County and City Surveyor the the City of Los Angeles. Although Alfred lived in Solano Canyon only as a child, he is nevertheless the single person who is most responsible for the existence of the Solano Canyon community today. This is one of only a small handful of snapshots of Alfred Solano as an adult. 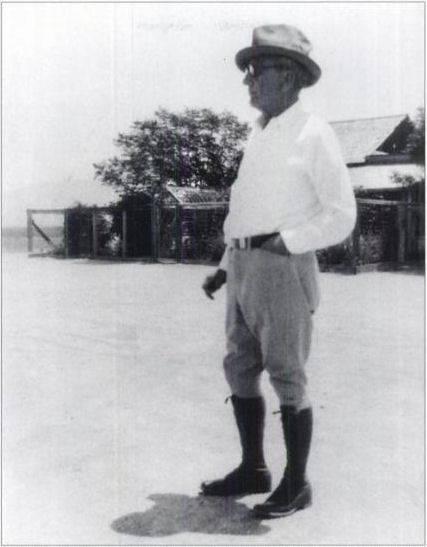 This photograph was taken in the Palo Verde Valley in Blythe, California about 1930, when Alfred was in his early 70s. There is a tantalizing reference in his 1888 diary that he and Ella had a formal portrait taken in Los Angeles by the well-known photographer F. G. Schumacher, but it has not been located. Alfred Solano did many other interesting things in his life, and he was involved in various business ventures nearly continuously. He was commissioned a Captain in the California Army National Guard in 1896, and later that year, his company presented him with a gold-mounted and jeweled ceremonial dress sword that is in the author's possession. The Los Angeles Canal & Water Company was formed in 1867 by George Hansen and several others to provide water from the Los Angeles River to the City of Los Angeles. Alfred later joined the company as a partner. In return for the company's providing water to the City, the Los Angeles Canal & Water Company received an undivided one-third of the City's original land grant. The City regained control of 33 acres of the concession in 1891, and that 33-acre tract became the basis for Echo Park and the Echo Park Lake. In 1902, Alfred was the Landscape Engineer for The Beach Land Company, which purchased the property commonly known as Ballena Beach near Ocean Park. They called their new development Playa del Rey. Alfred had previously been involved in the development of Raymond Hill, a neighborhood in Pasadena. Alfred had an avocado named for him in 1914 after he propagated the previously-unknown variety of the fruit on the property of his Summer home in Runyon Canyon, el Descanso. As an engineer and surveyor, Alfred was used to drawing. 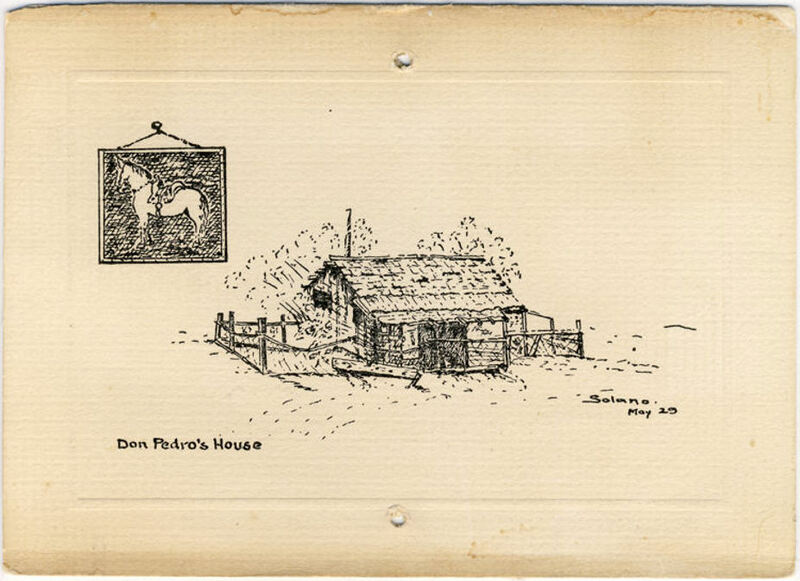 In 1929, he executed this pen-and-ink drawing entitled Don Pedro's House that includes a favorite of his, the horse. It is not known who Don Pedro is, nor what relationship he had with Alfred, if any; but this charming drawing ranks as an equal with the best of the many maps Alfred drew during his career. He taught mining engineering at USC in 1918 (the author has one of his examinations), prospected for minerals in California and Arizona and gems in South America (the author has an emerald ring made from one of the stones Alfred brought back), and he told the author's father that he was with Jimmy Angel when Angel accidentally discovered Angel Falls, the world's highest waterfall, in Venezuela in 1933; Alfred was 75 years old at the time.